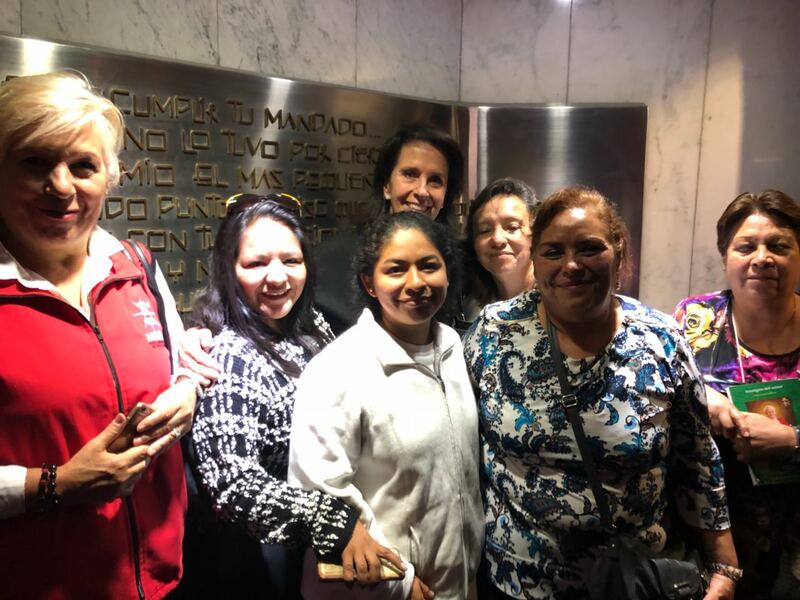 The Mission team in Mexico City was called to pray for our Nicaraguan brothers in the Basilica of Our Lady of Guadalupe and to attend the Mass of 11:00 am on Thursday, July 17, 2018. 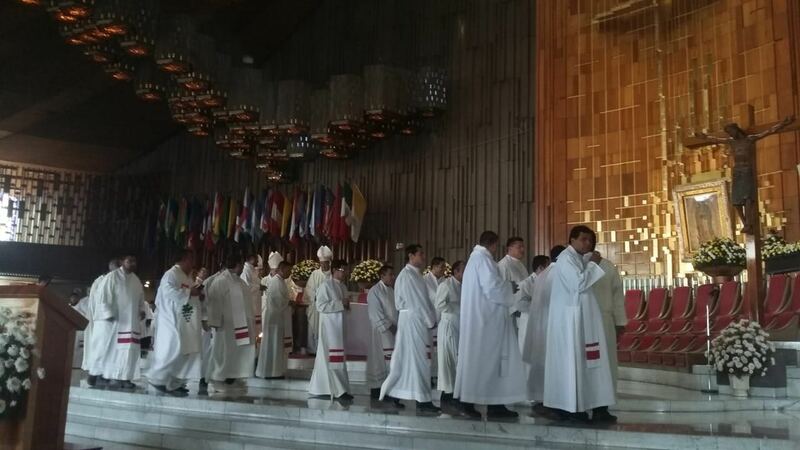 Providentially we also participated in the Mass of the Annual Pilgrimage of the Bishops of the Ecclesiastical Province of Baja California, held every third Thursday of the month of July. 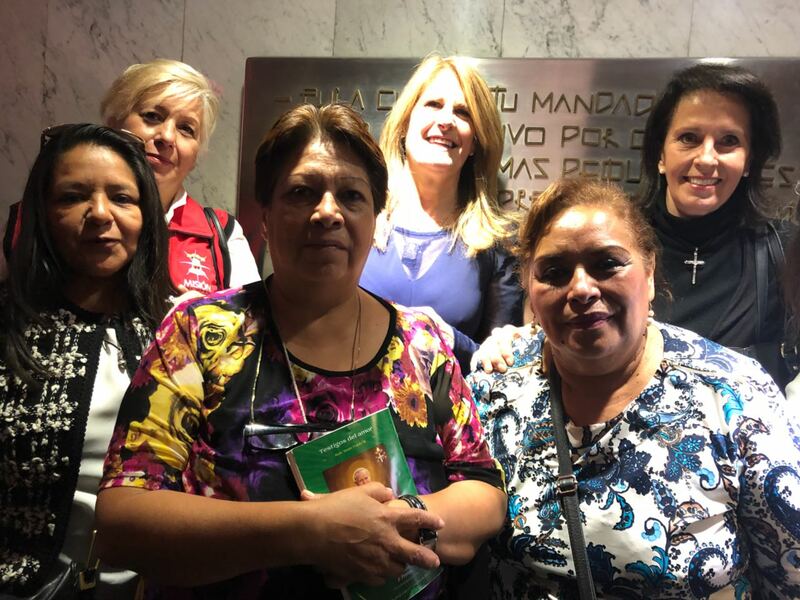 For this reason, the representative groups of the Dioceses of La Paz, Mexicali, Ensenada and Tijuana came together. The Celebration was presided by Msgr. 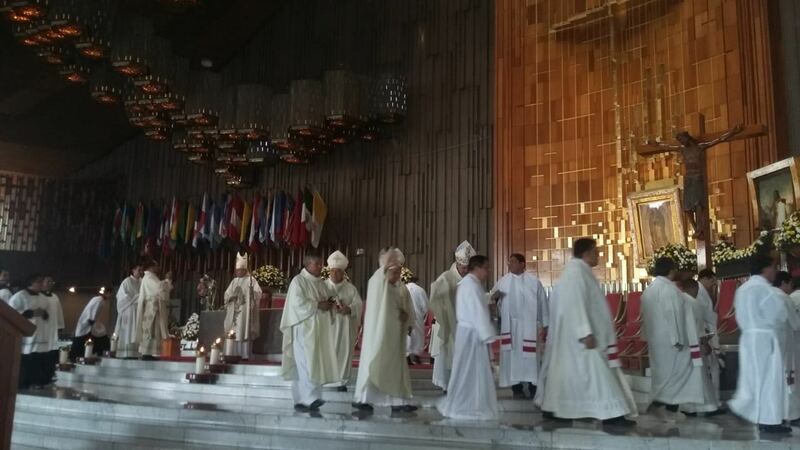 Francisco Moreno Barrón, Archbishop of the Archdiocese of Tijuana, who at the end of the Mass invited the Dioceses to consecrate themselves to the Blessed Virgin.